Photography // Simple Bloom Photo Co.
For the bride looking for something she can’t find, who refuses to wear what every other bride is wearing, Dame & Maiden has your back. These custom wedding dresses are handmade by Iowa's own, Sarah Beale, and are a unique alternative to what you may find in a store. Visit her Etsy Shop today for a custom look for any bridal occasion! 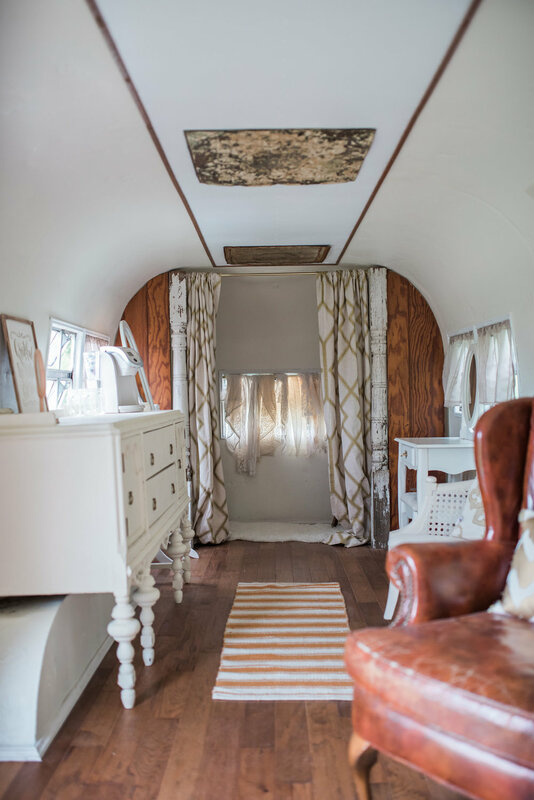 The Hearten Suite is Iowa’s first and only mobile bridal suite. With more and more weddings happening outside or in unique locations, it’s the perfect hang out for you and your maids to prep and beautify yourselves before the big day. If that’s not enough to obsess about, when you book The Hearten Suite you are giving back! A percentage of every booking goes to an Iowa charity or organization. Wine + Smoothie = Two of the best things ever, and the fact that they are showing up together this season is pretty genius, if we do say so ourselves. Add your favorite fruit and customize it how you like. What could be more refreshing at a hot summer wedding than a little Cabernet or Chardonnay mixed up into the perfect smoothie for you to sip on at your wedding? Yes please! Load up your blender with frozen mango, top it off with at least half the can of pineapple or whatever fits. Pour in the bottle of wine. BLEND! You can start with less and taste as you go as well. You really can't go wrong here. Garnish with your strawberry.